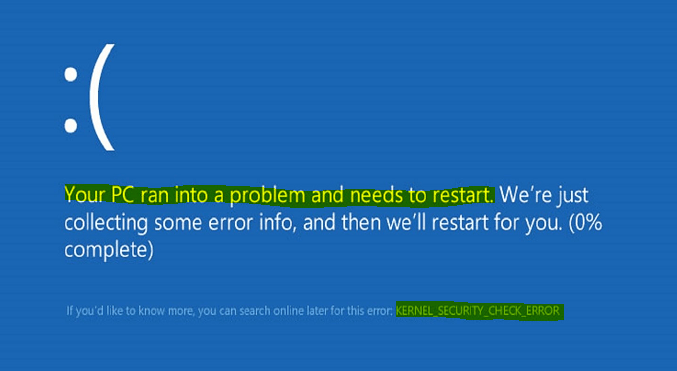 Are you encountering the Kernel Security Check Failure BSOD error in Windows 10? This guide will help you to learn more about this irritating error and how to get it fixed. 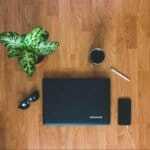 In most cases, the is caused by a few reasons, such as corrupted drivers, incompatible drivers, memory incompatibility, hard drive errors, or corrupted system data. Fortunately, this BSOD error isn’t difficult to tackle. There are a few things you can do to diagnose and get rid of the Kernel Security Check Failure error on your Windows 10 computer. Before utilizing any methods below, I would recommend downloading and installing the WhoCrashed (or BlueScreenView) utility to search for the latest Windows minidump files that will help you figure out the cause that created the Kernel Security Check Failure BSOD error. * Minidump files are the file that Windows creates whenever your computer gets a blue screen of death (BSOD) error, which contains all logs about the error. 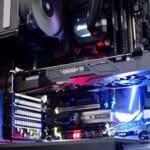 If you are unable to boot up your computer and access regular mode, you should boot into Windows 10 Safe Mode and do everything there. In many cases, your computer has been infected by viruses, malware, or some other malicious apps, which have damaged Windows system files and lead to this BSOD issue. Hence, you should launch your antivirus or internet security software and do a full & in-depth scan on your Windows PC and remove all dangerous apps out of it. The next method you should use is to run the System File Checker tool and scan for corrupted and missing Windows system files, and then replace them if found. 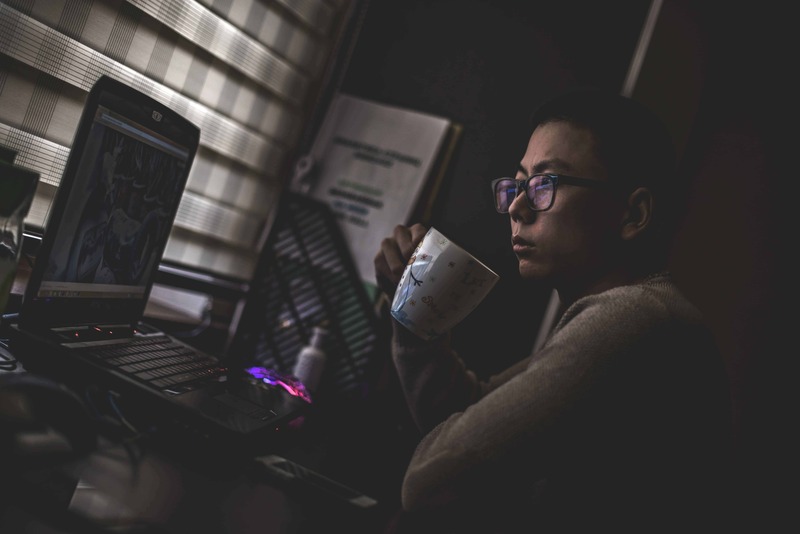 In many cases, corrupted or missing system files can lead to blue screen of death errors, including the Kernel Security Check Failure BSOD error. To resolve this annoying error, you should use System File Checker to fix those files. To do that, press Windows + X, and then select the “Command Prompt (Admin)” option to run the Command Prompt application as an administrator user. In the next step, type: sfc /scannow and then press Enter. The SFC tool will take some time to finish. Please wait for the process to complete and don’t interrupt it in any way. Besides corrupted system files, errors on your hard drive can create this type of BSOD. The best way is to check your hard disk and scan for errors by using the CHKDSK command. To use this utility, press Windows + X, then hit the A key and select the “Yes” option to launch Command Prompt with administrative privileges. In the next step, type: chkdsk /f /r C: and then press Enter. The process will take a while to complete. So be patient! If required, reboot your Windows PC. According to reports from users on Microsoft Community, an error with your physical memory (RAM) can lead to the Kernel Security Check Failure error. To verify whether your RAM is in a good or bad state, you can use the Memory Diagnostic Tool to check. To open it, press Windows + R to open the Run dialog box, and then type: mdsched.exe and press Enter. 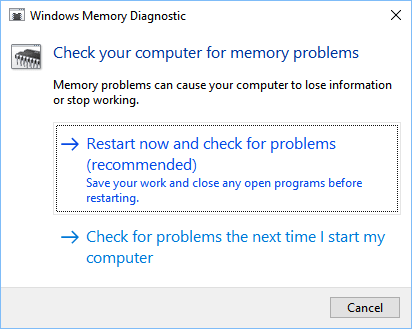 Restart now and check for problems(recommended): Restart your Windows PC and check your RAM immediately. Check for problems the next time I start my computer: Your RAM will be checked the next time you reboot or boot up your computer. I would suggest selecting the first option as this BSOD is very annoying and needs to be fixed as soon as possible. After choosing, your Windows computer will be rebooted and start to check the physical memory. If there’s no error, then your RAM is good and didn’t cause this problem. However, if it found any error, I would recommend that you purchase a new RAM stick and replace the bad one as quickly as possible. You should keep your Windows computer up to date to avoid errors happening. Most Windows updates will fix bugs and improve the stability of the system. Therefore, you have to install all available updates when Windows notifies you about them. 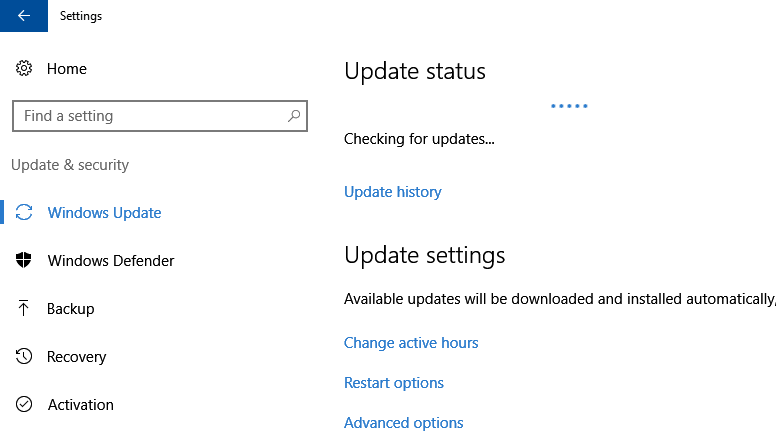 Besides, make sure that keep Windows Update is enabled so it can download and install updates automatically. There’s no reason to turn it off, except if you are getting a high CPU usage from the WUAUSERV (Windows Update) process. I hope these handy methods can assist you to resolve the Kernel Security Check Failure BSOD error on your Windows 10 computer. If you have any questions about this guide, or regarding this blue screen of death error, please leave your comment below. 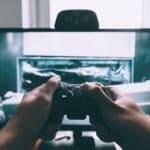 If you find this article is helpful, share with your friends.